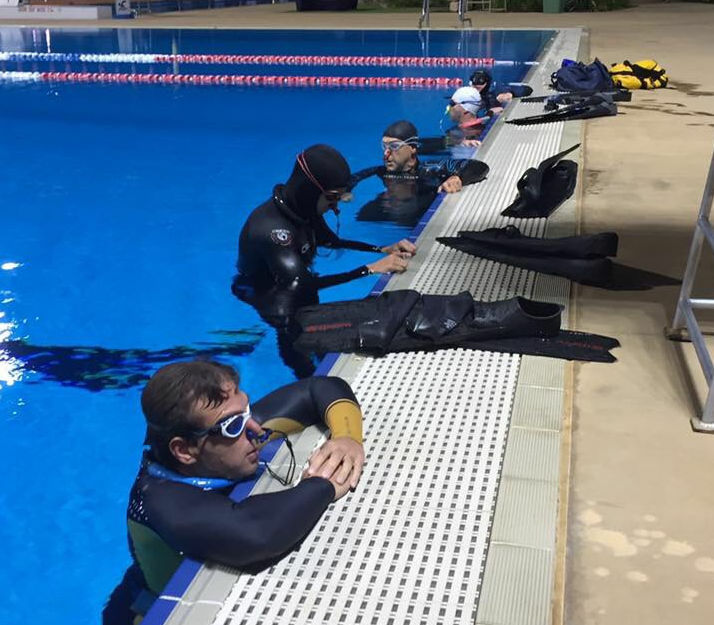 Test the waters of freediving and go beyond snorkelling by learning to safely dive to depths of 5 metres and beyond at the Gold Coast Aquatic Centre on this comprehensive 8 hour freediving course consisting of classroom and pool activities. 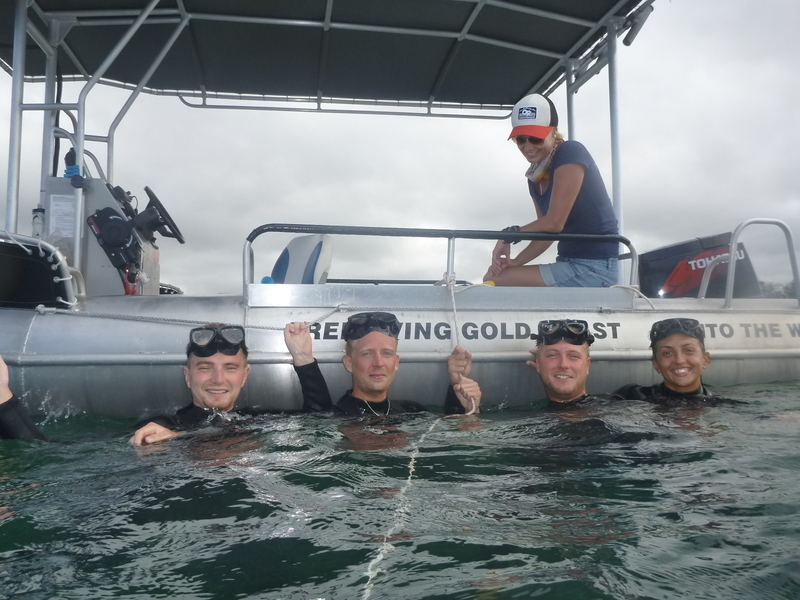 Many of our students learn to double their breath hold times during this freediving course increasing their confidence to take the plunge to the next level. This is the course for people who are already confident in the water and want to challenge their abilities to dive safely to depths of 16 to 20 metres in the ocean and hold their breath longer than they ever thought possible. 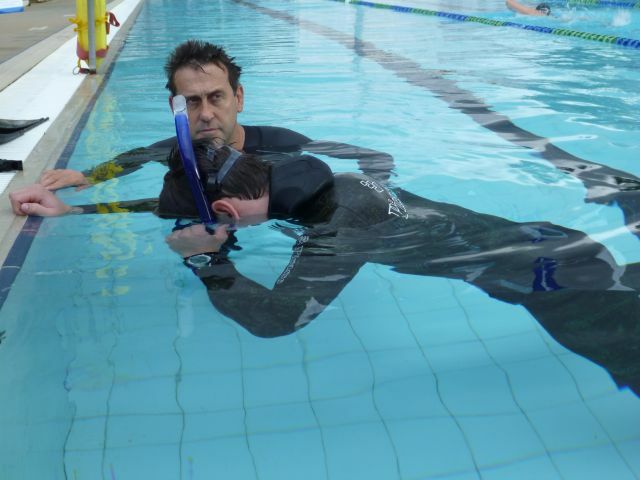 This comprehensive 15 hour freediving course consists of three components: classroom, pool and ocean diving activities. This is our most popular freediving course. For freedivers who have already completed the Ocean Freediver course (or equivalent) and who want to challenge themselves further and extend their capacities to dive confidently to a maximum of 30 metres. Increase your knowledge, technique and dive experience over this 22 hour freediving course consisting of classroom, pool and ocean activities on our specialised freedivng boat. 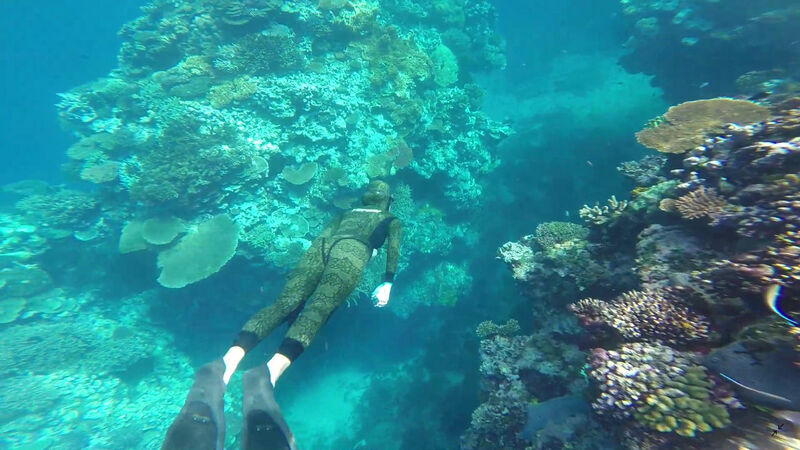 For ocean certified freedivers only (or equivalent) this is the opportunity to practice free immersion, constant weight and no fin freediving disciplines in depths up to 40 metres off the Gold Coast. This day is also an ideal opportunity for students from our freediving courses to continue to practice and refine their freediving skills to satisfy international certification. Test your personal limits of breath holding by entering one of our friendly pool freediving mini competitions held regularly throughout the year. How long can you hold your breath in a Static? How far can you swim under the water with fins in a Dynamic? Or without fins in a Dynamic Without Fins? Take your freediving to the next level. Pristine freediving in one of the last true natural eco marine environments in the world. Unspoilt reefs with large populations of fish. 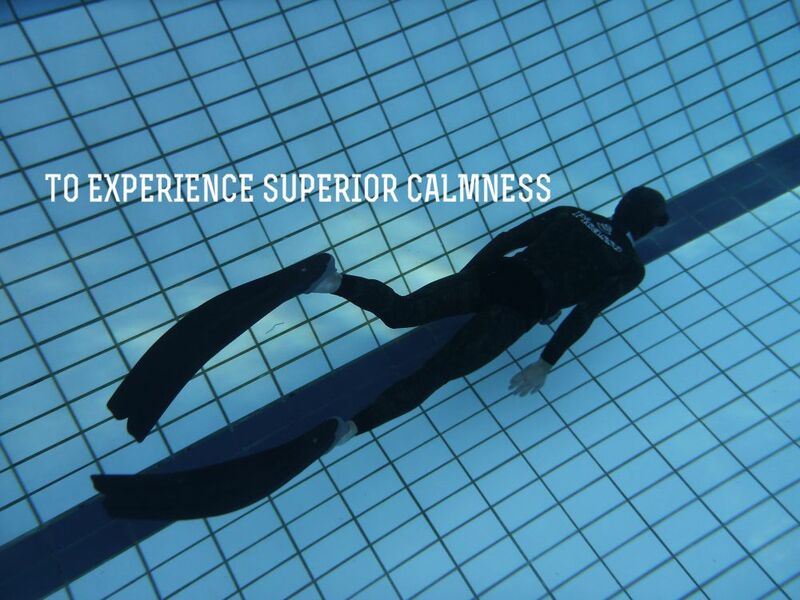 We believe freediving offers the ultimate experience to develop superior calmness of mind & body. By utilising the mammalian dive response you learn to hold your breath longer than you ever thought possible. You will learn to dive deeper, longer and safer. This ability to be calm under pressure is a skill that has many applications not only underwater but in daily life. 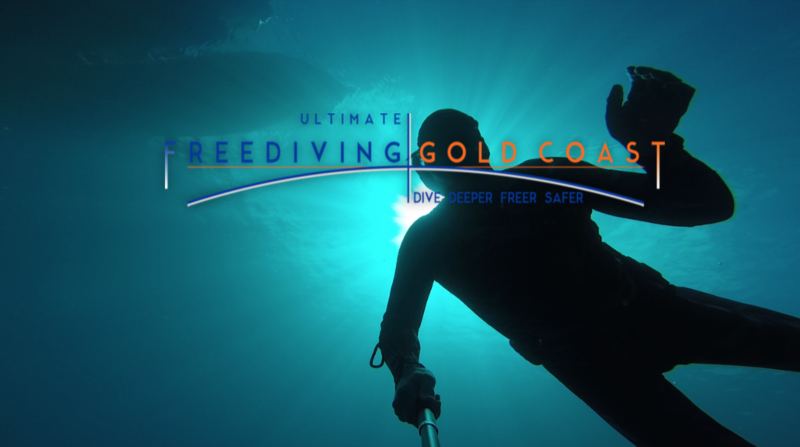 Freediving Gold Coast adheres to the highest Australian industry levels of safety in freediving, commercial boating, First Aid, and resuscitation in both pool and ocean. This is reflected in our teaching practices, courses, training, and diving. Our goal is to help our students dive deeper, freer and safer. This is our objective. This is our commitment. 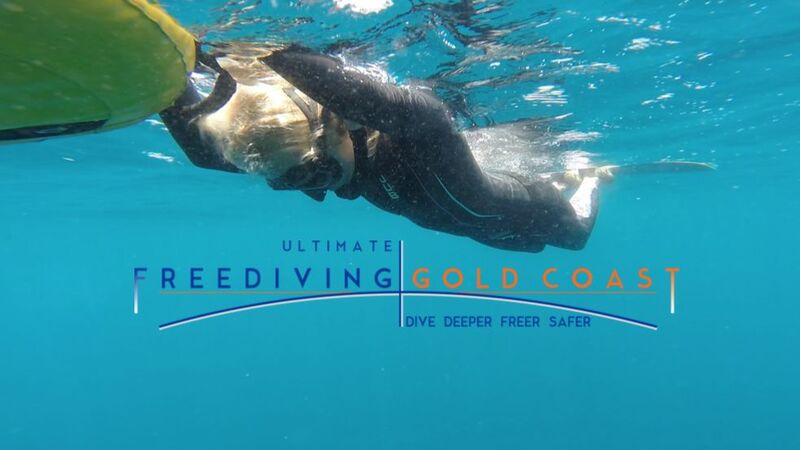 Freediving Gold Coast teaches AIDA (International Association for the Development of Apnea) freediving courses. AIDA is the largest education and certification agency for freedivers in the world. It is also the single largest organizer of international freediving competitions, rules and regulations. Our students are learning state of the art freediving education and are part of a world wide community of instructors and students. 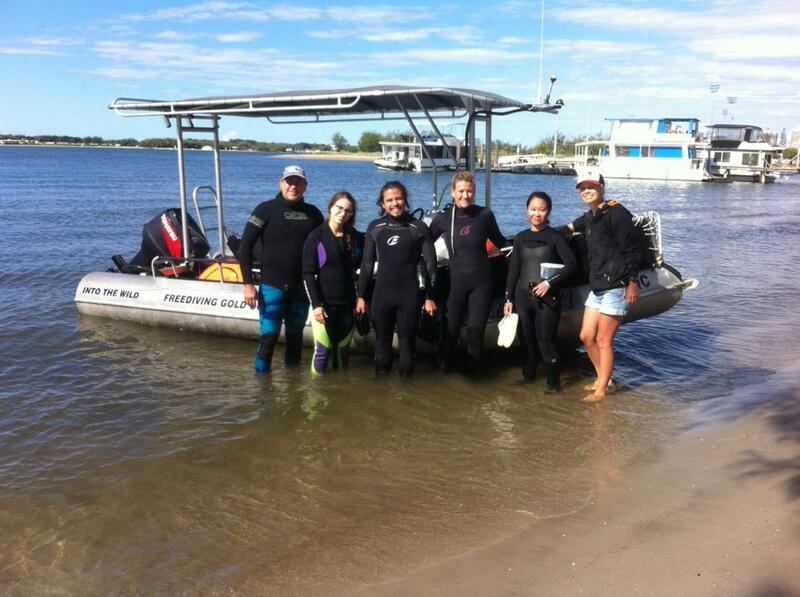 We are the only freediving company with our own purpose-built freediving boat. This means we carry freedivers only – not scuba. 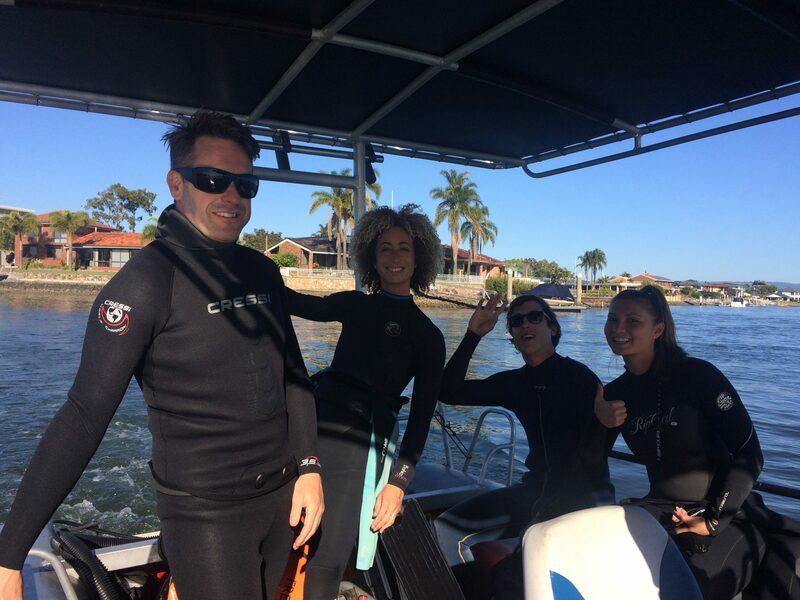 Here at Freediving Gold Coast freedivers come first – you are our priority. Of course, you will often be diving deeper than scuba so our vessel will be in deeper waters for you – and our boat will always be right by your side.